Includes all feet and fixings. Ford Transit Connect Roof Rack 2x Aluminium Bars 2014 On SWB LWB Low Roof. 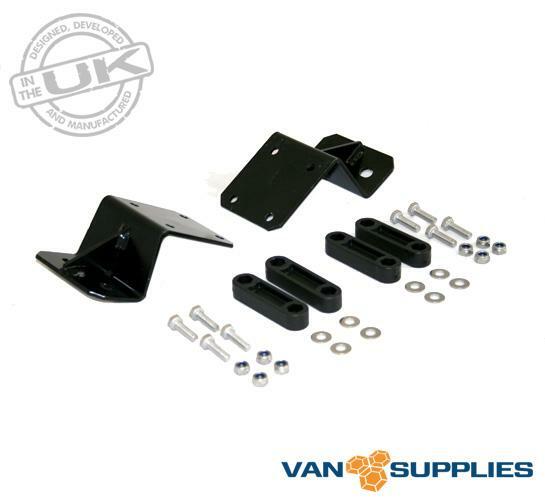 Designed and made in the UK our Ford Transit Connect aluminium roof rack set uses the existing roof mounting points for fitting. 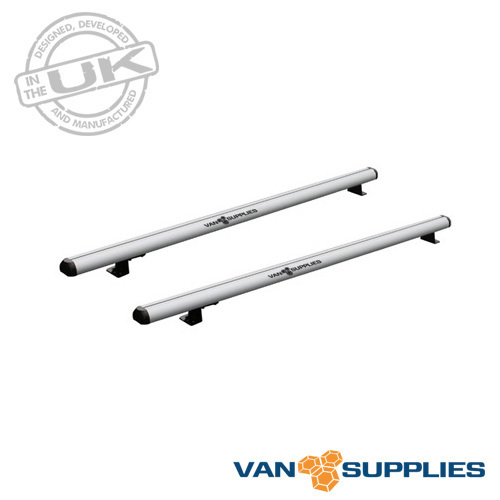 Used by some of the UK’s biggest fleet customers Van Supplies offers the ultimate Ford Transit Connect aluminium roof bar range resulting in less weight, increased strength, far greater resistance to corrosion and aesthetically a more professional look. 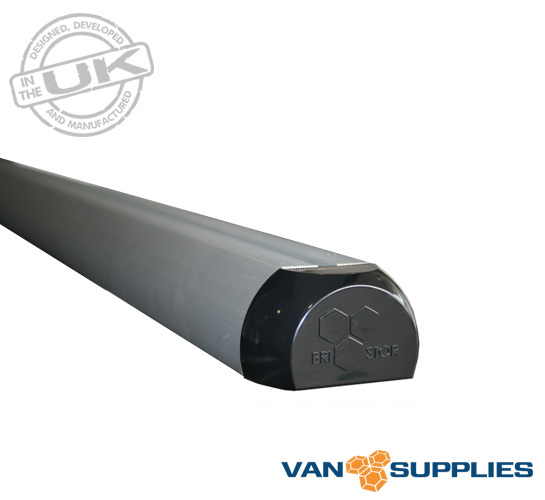 Consisting of a double roof rack set with each cross bar measuring at 1300mm in length of extruded aluminium all of our roof rack kits are supplied with all feet and fixings required including comprehensive step by step fitting instructions. 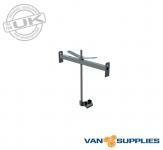 Van Supplies aluminium van roof racks & bars are specifically designed to be built to last and have the capacity to carry a maximum load of 50kg per van roof bar. Fully Millbrook tested to an equivalent of 160,000km motoring or a typical ten-year cycle life including an EC17 reverse acceleration sled test to 23.6kg you can be sure that with our aluminium roof bars you are buying a product life time tested to European standards. 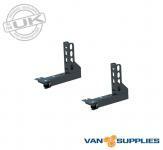 In addition to our range of aluminium roof bars Van Supplies offers the perfect accessories in Side Load Stops, Front Load Stops and Ladder Clamps.